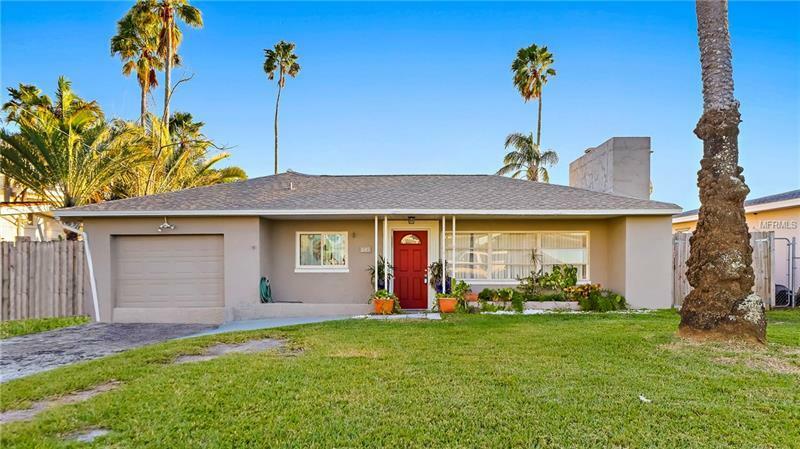 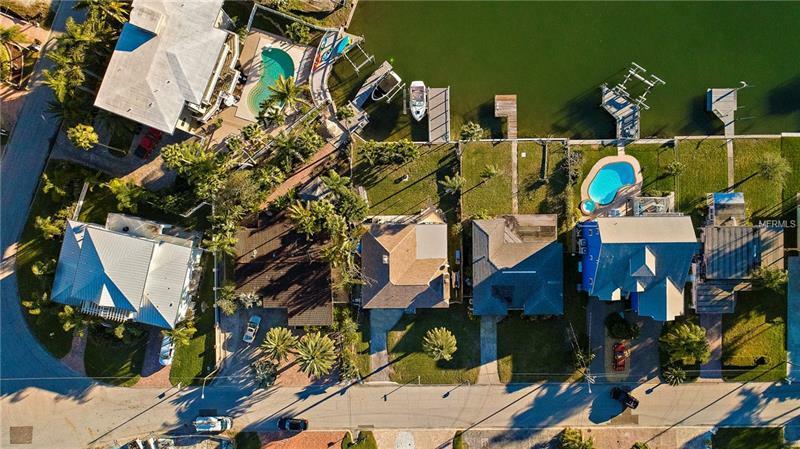 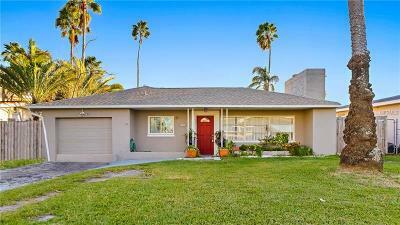 WATERFRONT LOT SPECIAL! 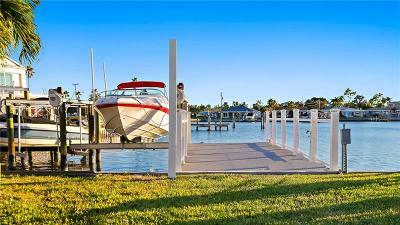 Welcome to Madeira Beach one of the Gulf Coastâs most beautiful beach towns! 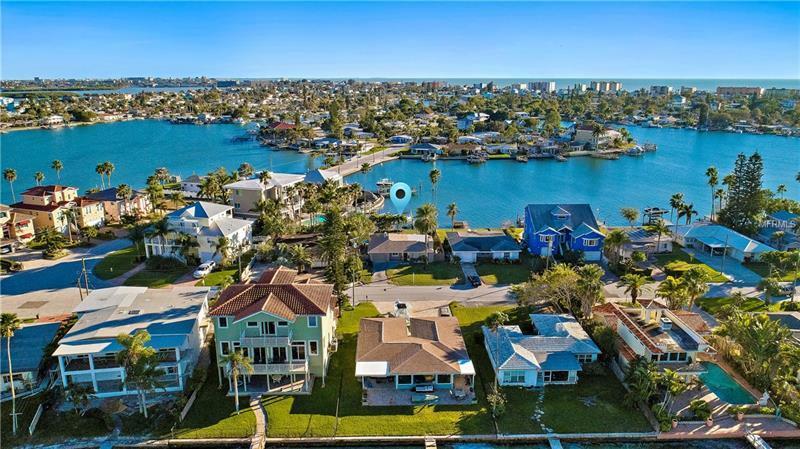 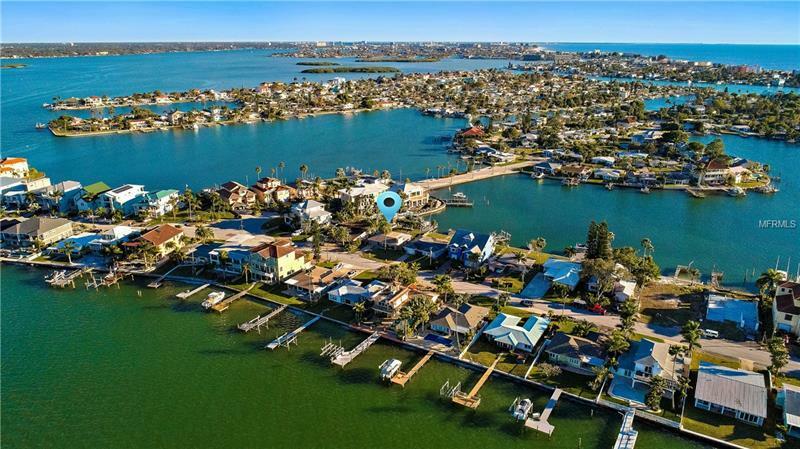 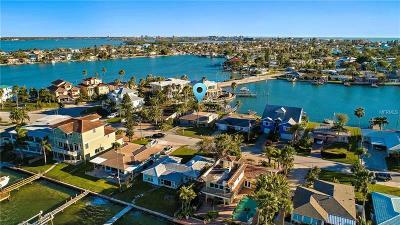 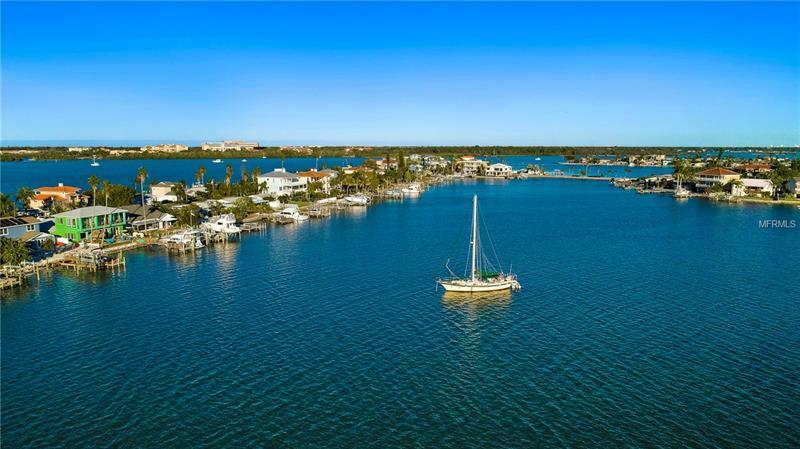 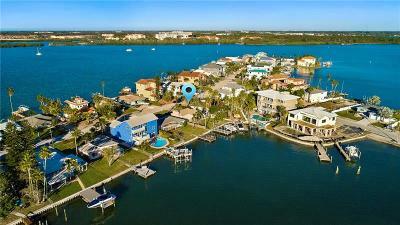 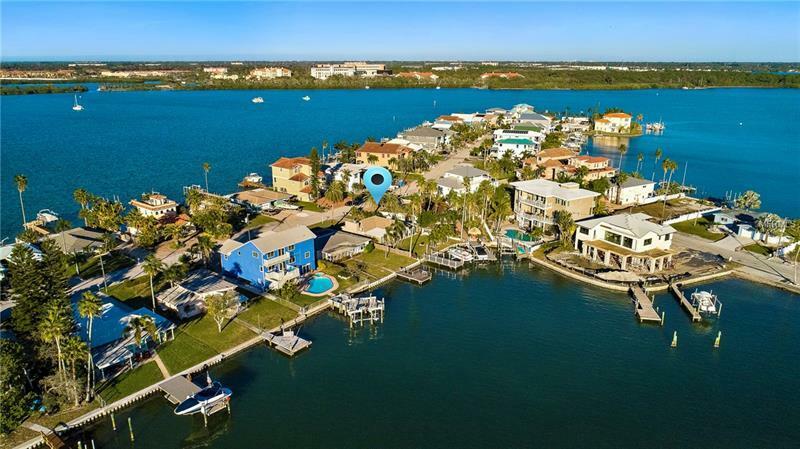 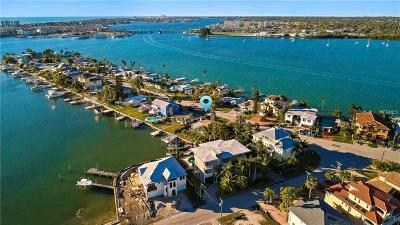 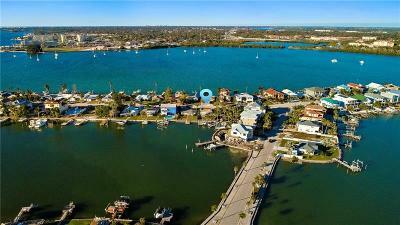 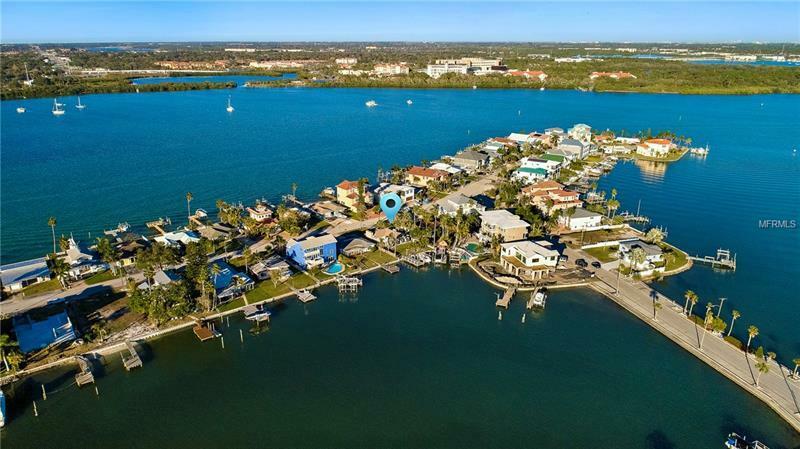 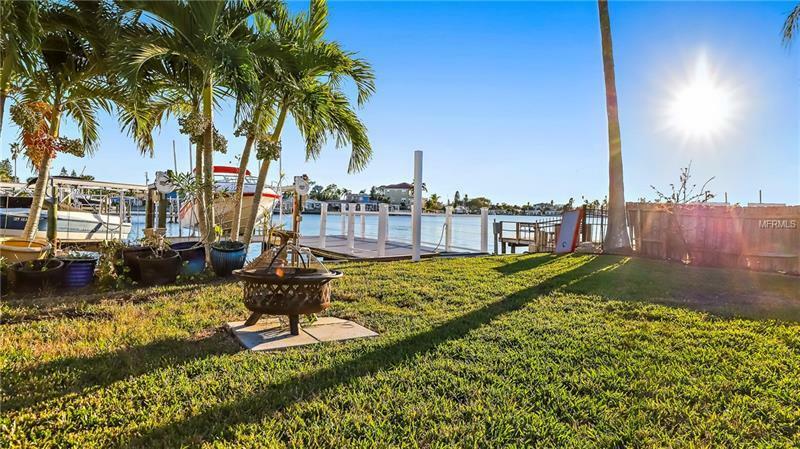 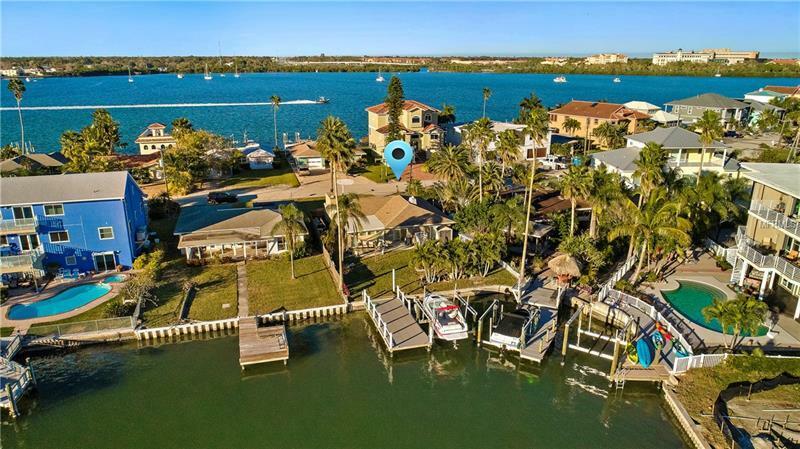 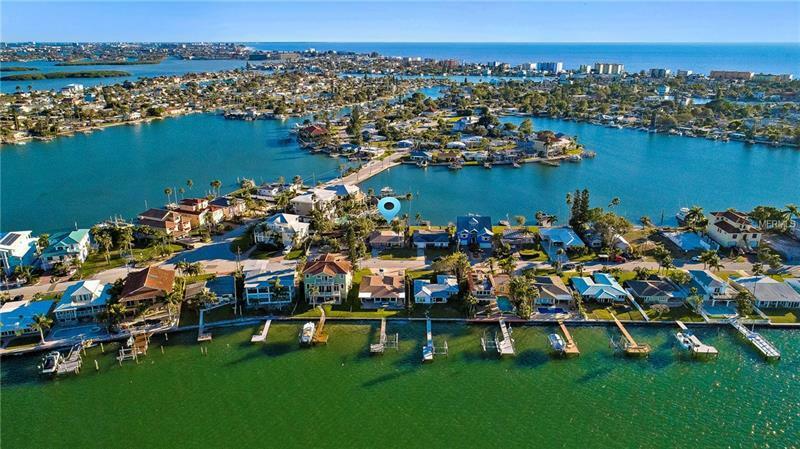 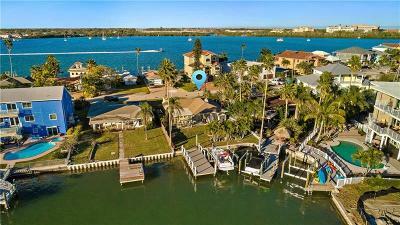 This is the ONLY waterfront lot available in Madeira Beach! Enjoy the new dock and 11000 pound boat lift. 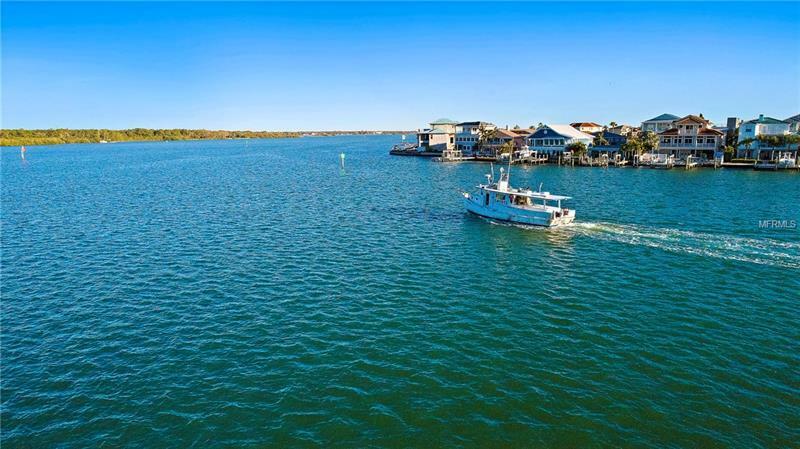 With a short boat ride you can enjoy the many world renown seafood restaurants in the area. 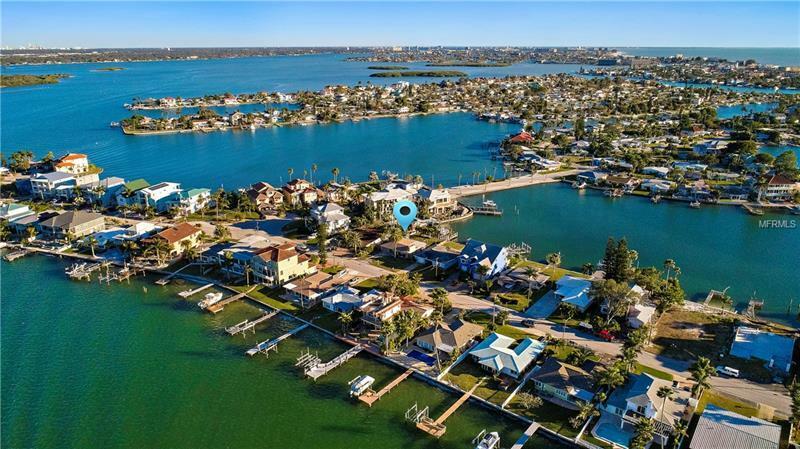 This prime property is located on a on a dead end street and is being sold AS IS in a highly sought out area of Madeira Beach. There is a home on the land however the property is being marketed as a tear down for new construction and development. 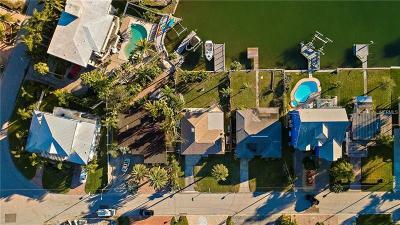 All of the new homes on their street have market values in excess of $1000000!